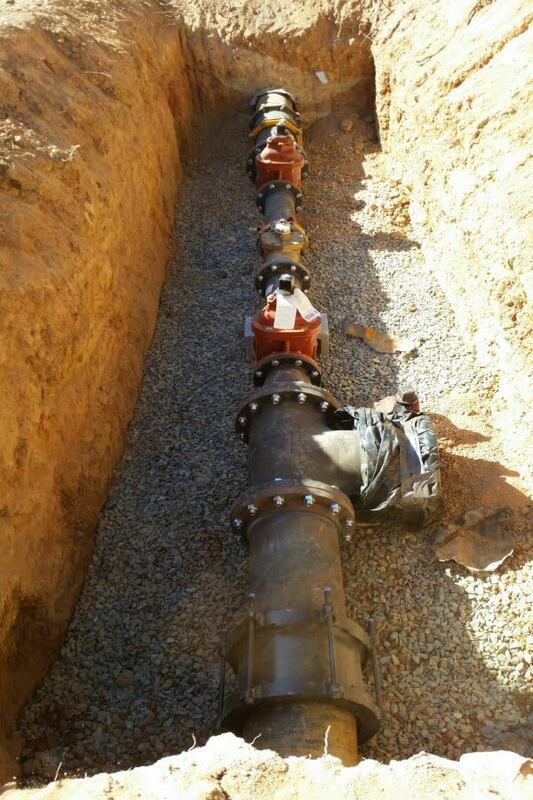 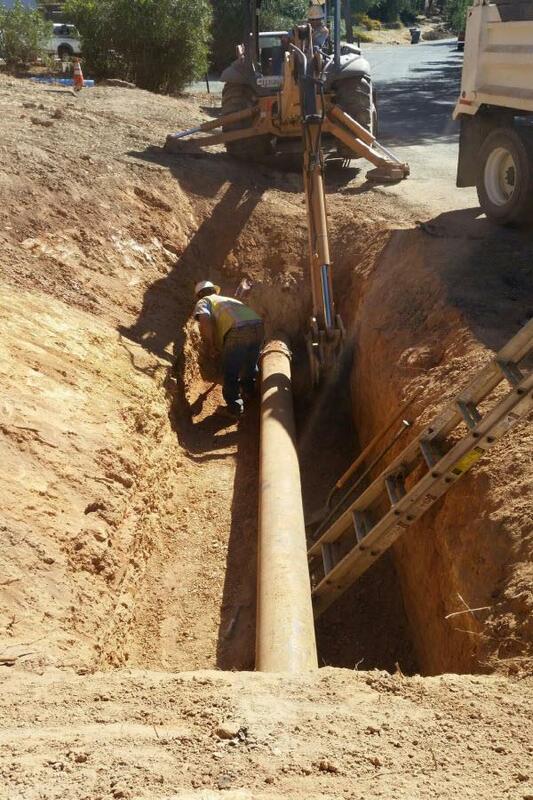 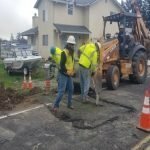 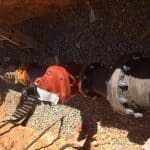 Yesterday AWA crews worked on an intertie between Preston’s raw water line and the Ione raw water pipeline. 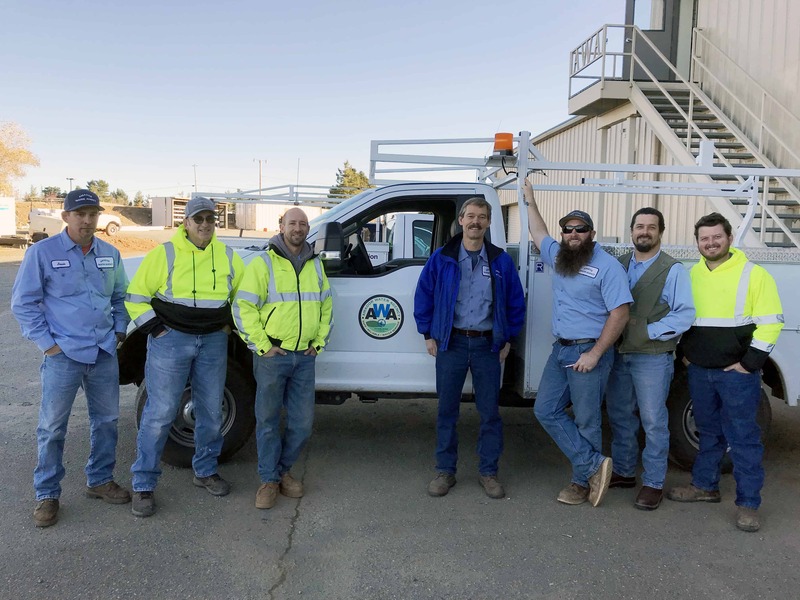 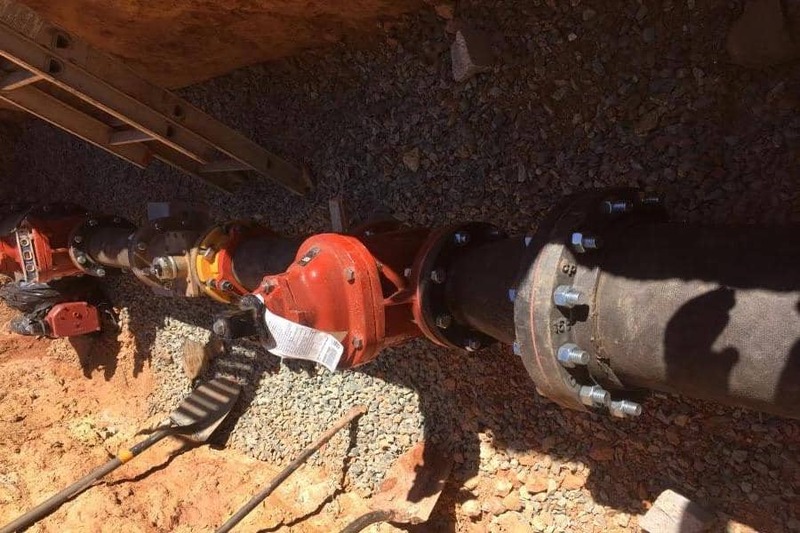 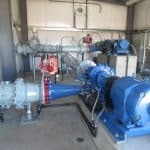 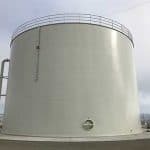 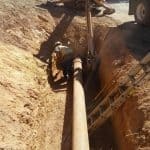 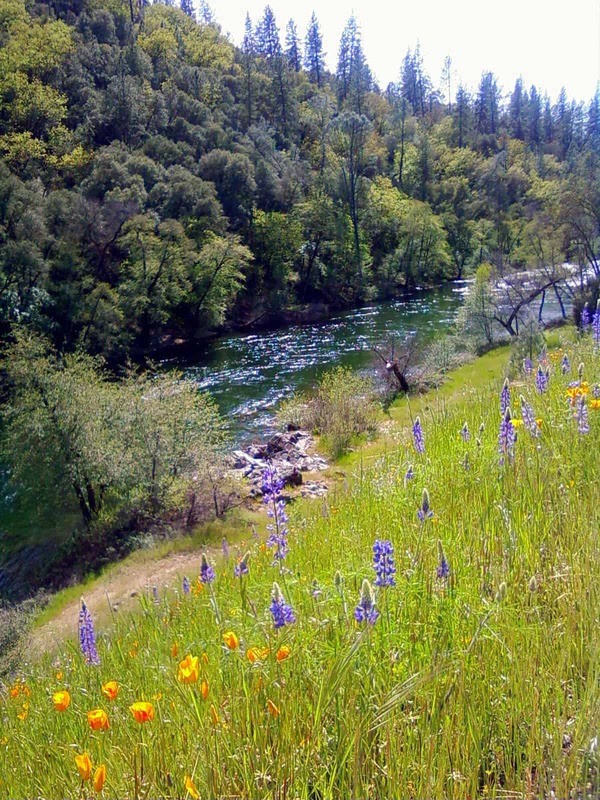 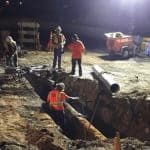 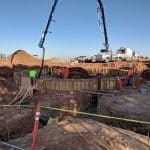 The intertie of the Preston and Ione raw pipelines allows the Agency to draw water from either and/or both pipelines for treatment at the Ione Water Treatment Plant. 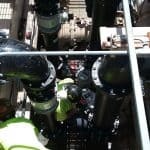 This improvement increases the amount of water that can flow through the Ione plant for treatment and provides operational redundancy. 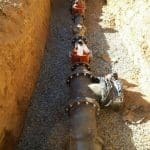 Should one pipeline be taken offline the other can be used to provide for the the treatment plant.